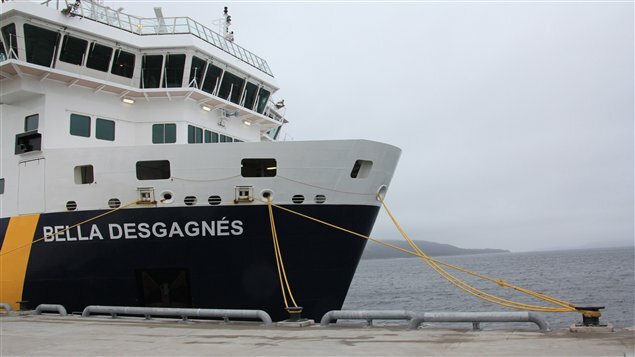 On November 25, the 97 meter ro-ro passenger ship Bella Desgagnes ran aground in the Gulf of St. Lawrence near Kegaska, Quebec. 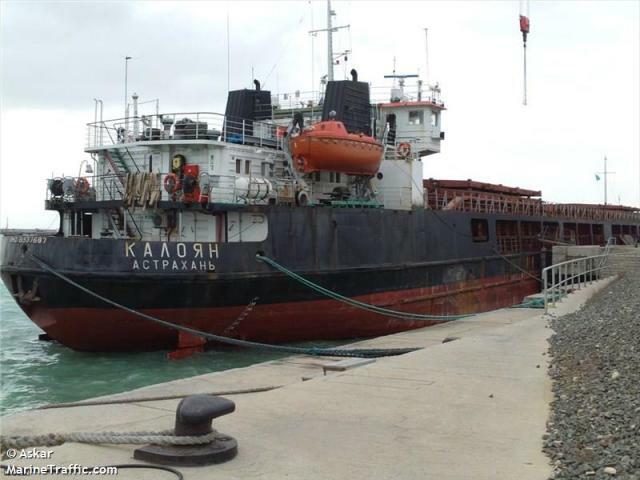 The Bella Desgagnes had encountered strong winds reaching in excess of 80 km/h when the vessel struck the seabed off Kegaska. One of the vessel’s bow thrusters sustained damage. None of the passengers were injured, but one crewman suffered minor injuries. The Bella Desgagnes proceeded to Sept-Îles at reduced speed. Reports state divers had made an inspection to the bow thrusters to see what repairs were necessary.